On Stage: Under 1 Roof [December 10, 2011]. London, United Kingdom. 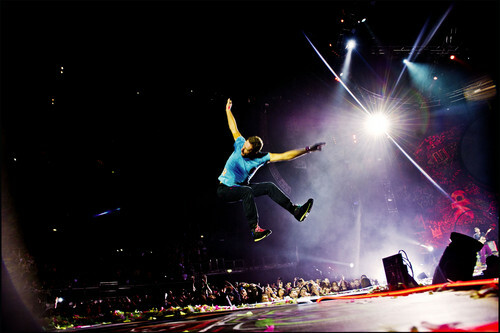 HD Wallpaper and background images in the Coldplay club tagged: coldplay on stage under 1 roof december 10 2011 london united kingdom. This Coldplay photo contains tamasha.